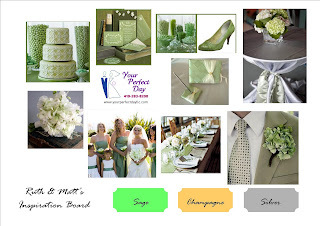 We wanted to do a blog about one of our favorite 2011 couples! 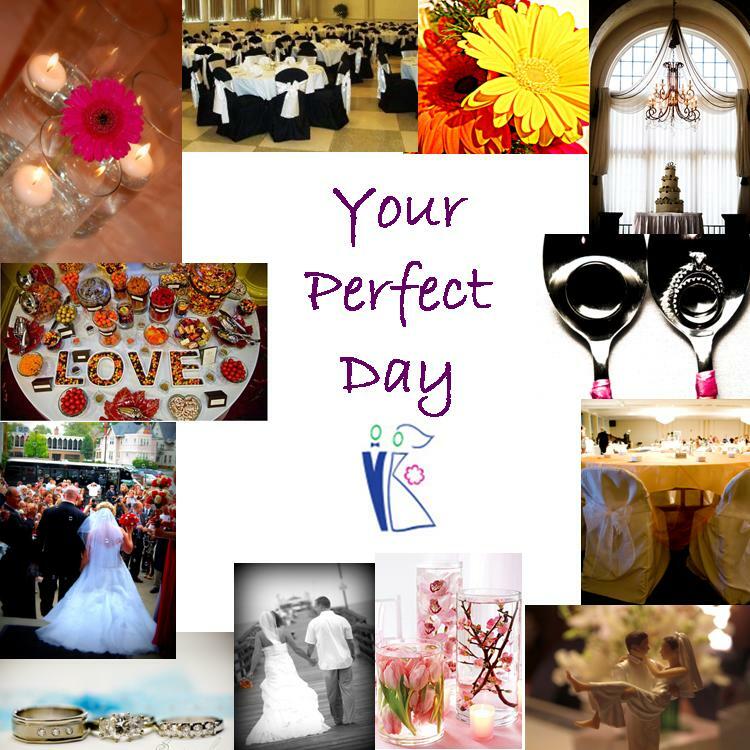 We introduce Ruth & Matt to our Your Perfect Day family. 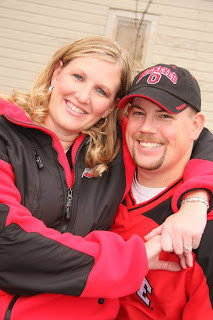 The reason that Ruth & Matt are one of our favorite couples is because they were set up by our owner, April Gladieux. Ever since day one, this couple has been an inspiration to us. They share so much love for each other, are always having a great time and their smiles light up any room. Right now, the couple has two color schemes and will probably make the final decision by the end of the year. 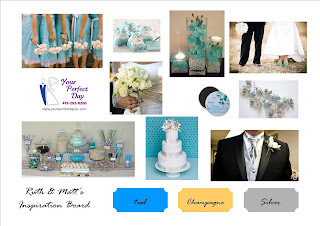 Here are two inspiration boards we have created for them! Their are going to have their reception at Holland Gardens and it is going to be gorgeous! And we look forward to working with A Mind's Eye photography! We are looking forward to helping them create the wedding of their dreams and can not wait for their big day.